Our business leaders combine strategic, operational and financial experience with relationships and expertise. 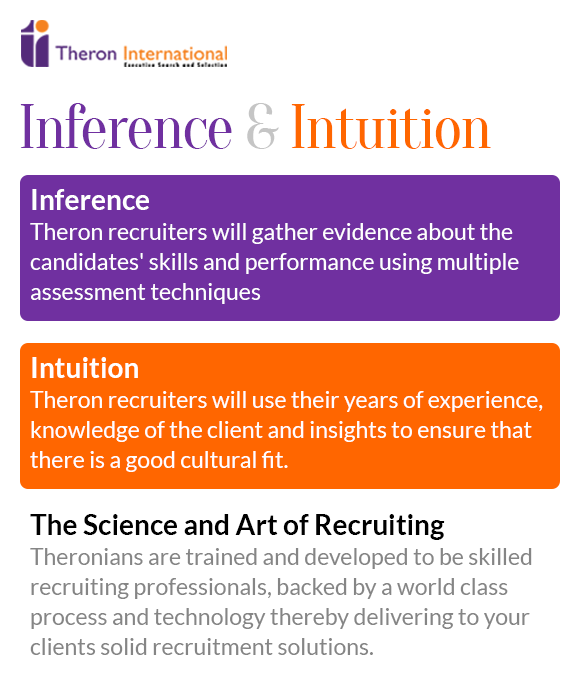 Theron International is managed by a cohesive leadership team combined of experienced and young leaders. The founding leaders have, on average, over 20 years of experience. Many of the younger members of the leadership team have developed their management skills working within the company. We have drawn our management team from diverse backgrounds and sectors all with in-depth domain knowledge, excellent technical expertise and extensive cross-functional / cultural experience. 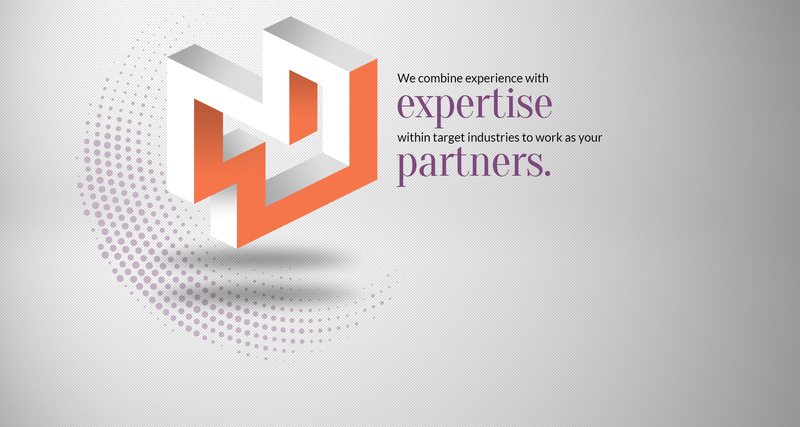 You will notice that all of our business leaders combine strategic, operational and financial experience with extensive relationships and expertise within target industries to work as your partners.